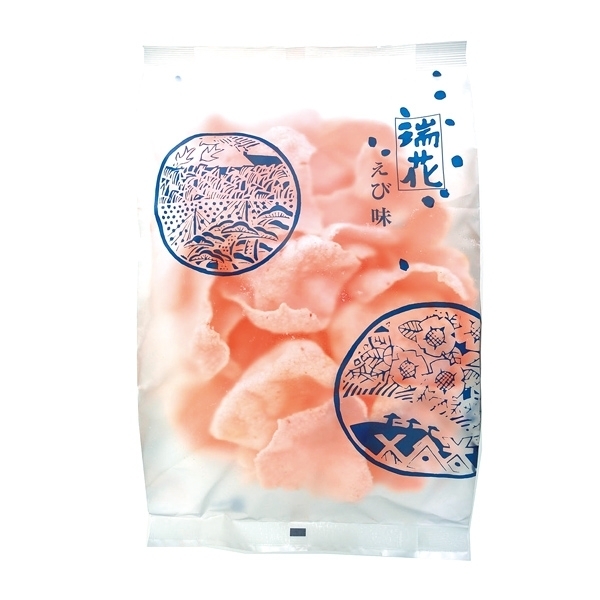 Take notice of simple but deep-flavored Japanese sweet made from rice produced in Niigata prefecture and local ingredients. 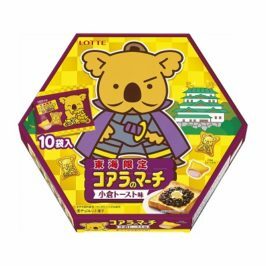 I am pleased to introduce some delicious and popular local souvenirs of wagashi(Japanese style sweet) or Japanese western style sweet, using local specialty of Niigata prefecture. 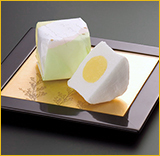 Graceful refreshing-sweet confectionery, with Japanese gelatin and crystal sugar added to egg white and grated Japanese radishes compared to cloud, describing elegance of the moon with yellow sweet bean-jam. 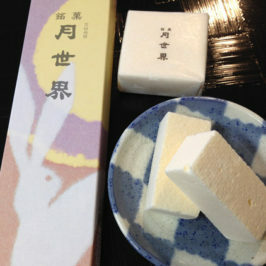 Fragrance of mugwort and bamboo grass spread in the mouth. 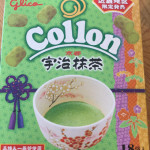 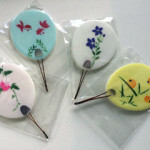 Local Japanese sweets with good old taste. 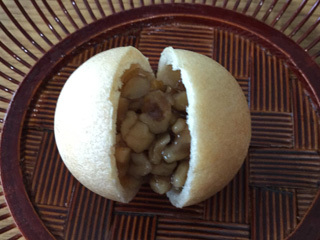 Typical wagashi of Akita. 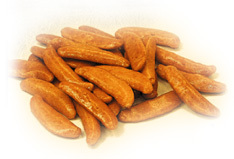 Good old taste of red beans is achieved with original means. 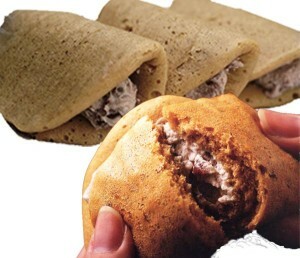 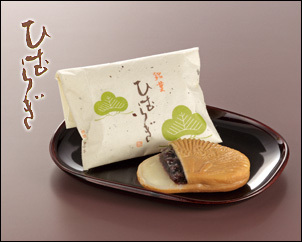 Famous Japanese sweet of wrapping special sweet red-bean cream softly with sponge cake. 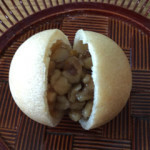 Fried sembei with rich flavor of quality rice and oil made of thin dough fried in high -temperature oil until crisp. 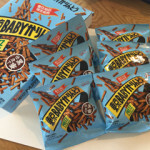 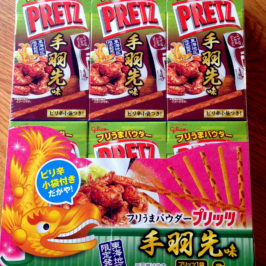 There are various tastes : prawns, cheese, citron pepper and green string lettuce flavor. 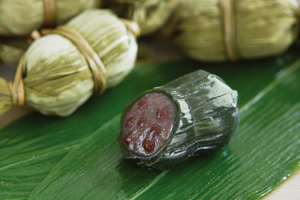 Traditional taste made from local glutinous rice. 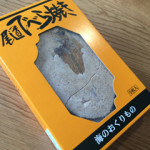 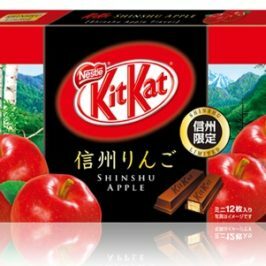 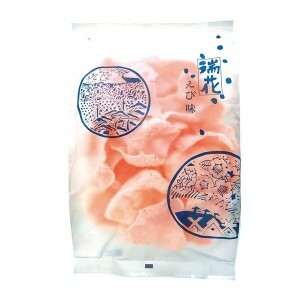 The original of Kaki-no-tane, popular Japanese sweet all over the country. 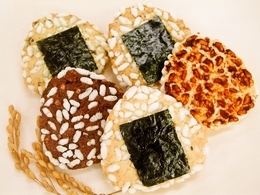 Grains are bigger than normal Kaki-no-tane and flavor of rice is condensed in them.